You’ve just got engaged, next up is sorting the wedding date and the venue – but have you ever considered a midweek wedding? Whilst Saturday is well-known to be the most popular day of the week to get married, midweek weddings are certainly on the rise. So, why are people starting to rethink the idea of a traditional wedding and opting for other days of the week? Saving money is one of the most obvious perks of having a weekday wedding. In a time where money is a constant worry and where the average costs of weddings are soaring, it’s no wonder that brides and grooms are looking for ways to save a bit of dosh wherever they can, from making their own decorations to thinking up cheaper alternatives for their wedding menu. All companies involved in the wedding industry will find themselves inundated with requests from recently engaged couples that want a Saturday wedding; however, requests for weekdays are less frequent. It’s a simple case of supply and demand. Because weekend weddings tend to be more popular, wedding venues and suppliers will have less negotiable rates on a Saturday than other days of the week. Those wedding companies will find that their diaries are far less busy during the weekdays, and they will offer lower prices, discounts and deals to fill in those gaps. 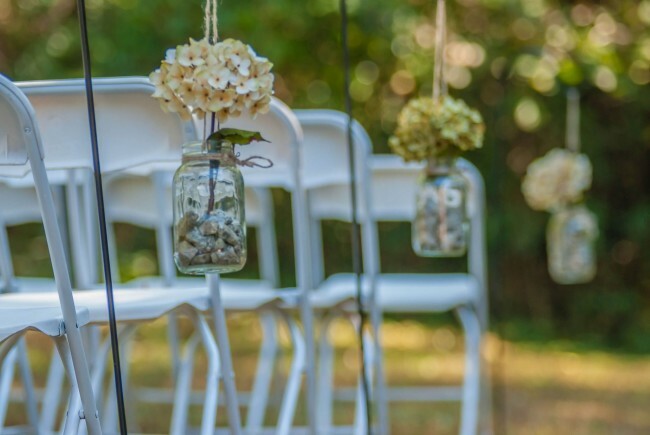 As previously mentioned, choosing to have your wedding on a weekday increases your chances of securing the venue, the flowers and the entertainment of your dreams. With more popularity comes less availability, and with less popularity comes more availability. You’ve got it – plan a weekday wedding and you are a lot more likely to get the suppliers you want on the date and times you want them. There are only 52 weeks in a year after all, which limits the amount of weddings that can happen on a Saturday. A wedding on any day from Sunday to Friday will help you to avoid having to fight off other couples with the same wedding date and the same vendors in mind – no one wants a re-enactment of Bride Wars, do they! Weekday weddings offer more flexibility with your wedding plans. It increases the number of potential wedding dates you can have, as well as the likelihood for you to nab that wedding pianist you’ve wanted since seeing him at a friend’s big day… but it also encourages you to branch out in other ways too. By no means does having a weekday wedding mean it can’t be a party. Steering away from the more traditional big day will get you thinking creatively and more outside the box. How about a champagne brunch on a Sunday? Why not make plans to continue the Thursday celebrations into the weekend elsewhere? Of course, there are couples that don’t want to venture too far from the traditional style of things, and weekday weddings don’t have to take away from that. 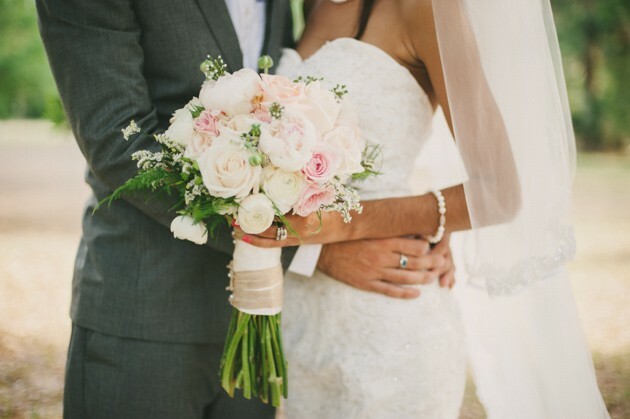 In fact, getting married on a weekday can make this traditional day of love even more special. They can provide a more intimate setting for your big day as they are often smaller affairs given potential difficulty to take time off. By ensuring you give your wedding guests enough notice, you can guarantee that you’ll have your closest friends and family there to support you and to celebrate with you, and that’s the most beautiful thing. Talking of your day being extra special, planning a weekday wedding will increase the probability of your wedding being the only one on your wedding suppliers’ agendas. That means you’ll have their undivided attention, whether that be the venue’s manager or the florist decorating your reception room. Nabbing your favourite suppliers’ time for as much as your big day as possible will not only help you (and them) to feel more relaxed and less rushed, but it will also boost the quality and effort put into everything. Whatever day of the week you choose, everyone will put in as much effort as possible, however, a busy or hectic timetable may mean that certain vendors may have to spend less time than they’d like to ideally. A relaxed day offers the time to make sure everything is done to perfection, with minimal stress for everyone involved. But remember, a professional will never take on more than they can do! If you feel anxious about such things, just ask and they’ll be able to reassure you. 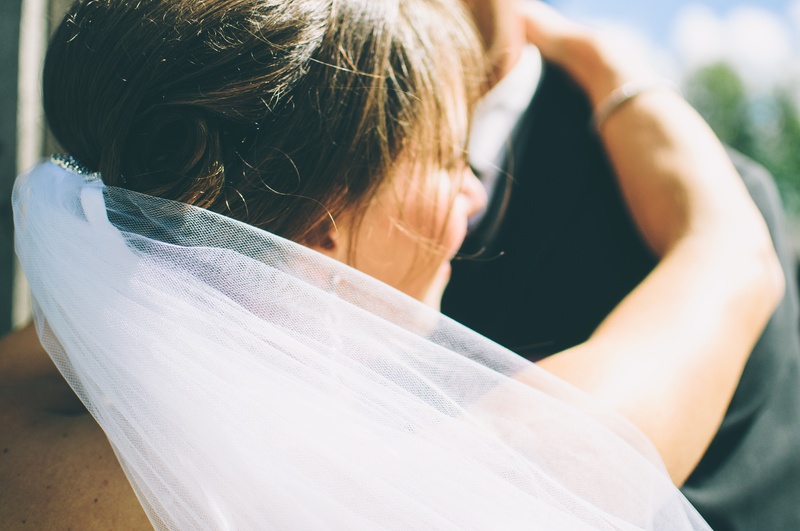 The rise in the number of weekday weddings is comparable to the rise in Christmas-time weddings next to the more popular summer months because they share similar benefits. Whether you choose to have a midweek wedding, a Christmas wedding or otherwise, being reasonably flexible with your wedding date will make organising your wedding a whole lot easier. And not to mention the money you can save.